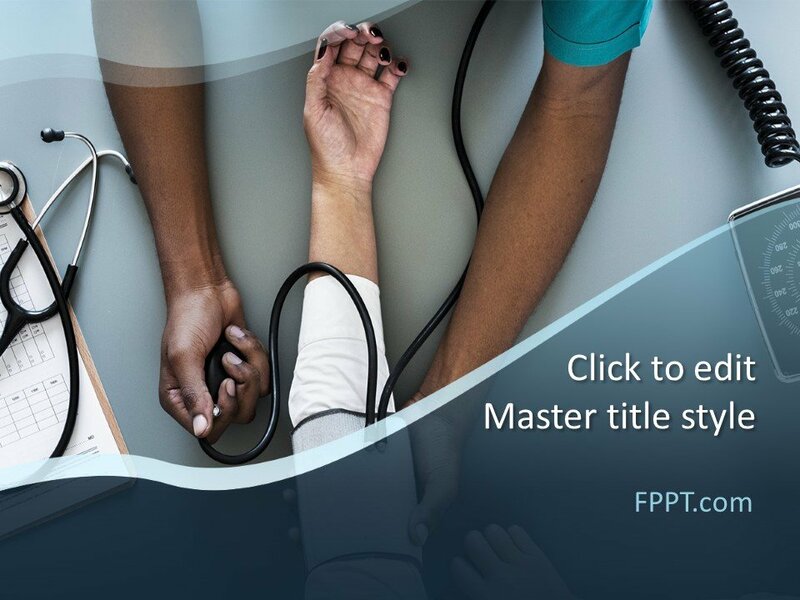 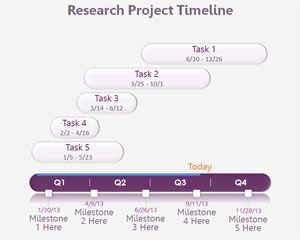 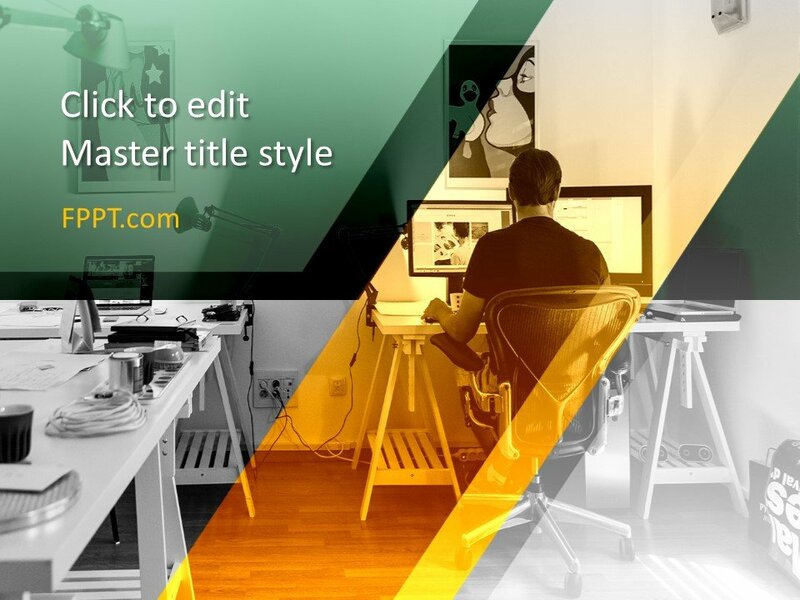 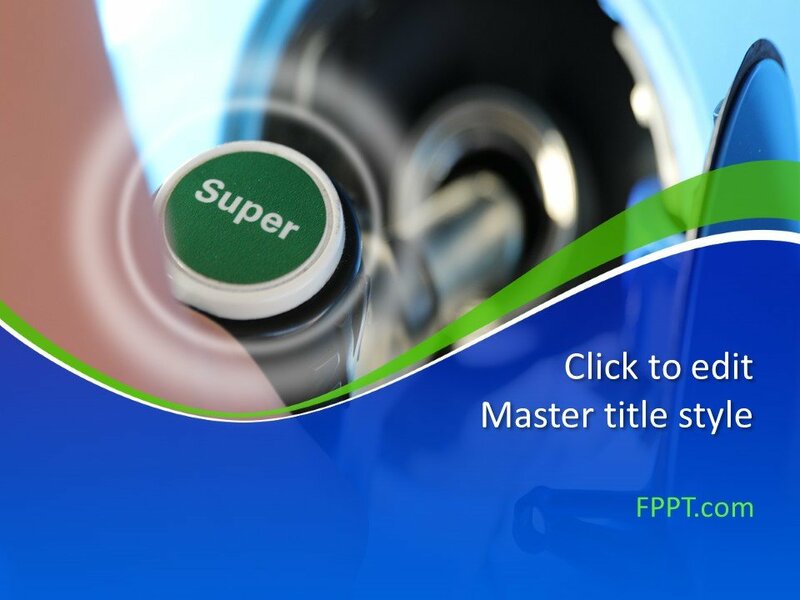 Monitor the workflow of your research with the assistance of Timeline PowerPoint backgrounds. 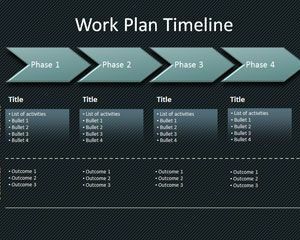 Write down each milestone along the way and pack large chunks of information in the slides, such that each piece of information can be analyzed separately. 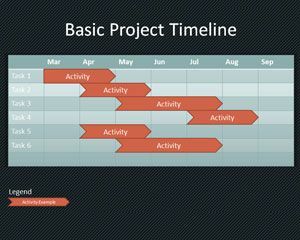 Download Workflow PPT backgrounds for Microsoft PowerPoint (Mac and PC) along with ApacheOffice Impress cross-platform).